The Sunderland support at Coventry City. Jack Ross has described managing Sunderland as a 'privilege' after almost 5,000 Sunderland fans backed the team at Coventry City. Sunderland are the biggest club in the third tier and they proved it once again with a staggering away following for a lunchtime televised kick-off. The game ended 1-1 with Lee Cattermole notching his third goal of the season, already making this his best ever season in front of goal. 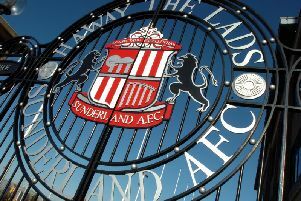 Sunderland, fourth in League One, host promotion rivals Peterborough United at the Stadium of Light on Tuesday (KO 7.45pm). "It is a remarkable following for any team, in any league, in any country - that is the best way to describe it," said Ross ahead of another bumper home crowd expected tomorrow night. “It is a privilege to manage a club like this and have that following. 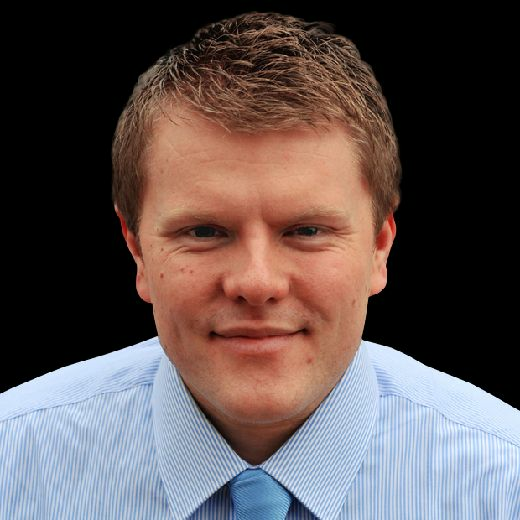 “I never take it for granted, as someone who loves football, to look at that end of the pitch and hear the noise that comes from it is outstanding. “It drives me on to give them a team to be proud of,” he said. “When I took the job, the first thing was to get a team on the pitch that reflected their passion from the stands. “I think we have that now, we can improve and get better at certain aspects of the game but they can at least relate to what is being given on the pitch. It replicates the commitment they show.